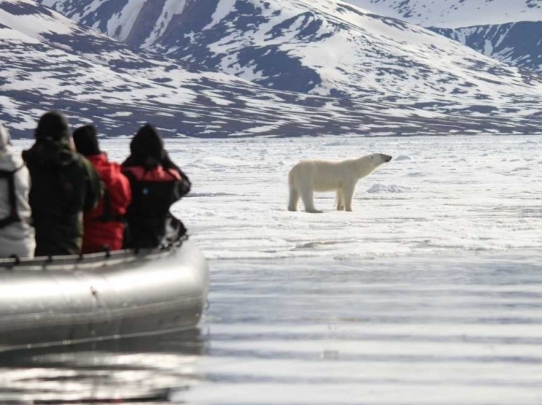 Svalbard, which is also known as Spitsbergen, is one of the last remaining virtually unspoilt wilderness areas in the world. 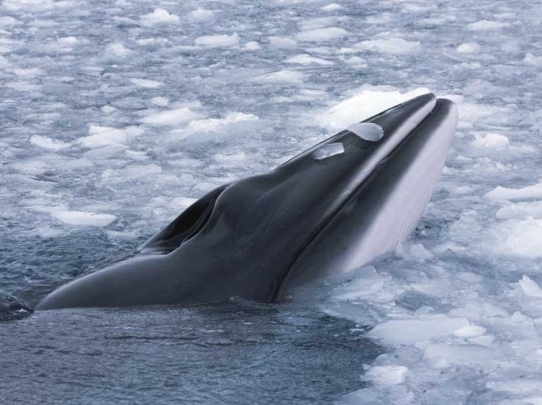 It is located inside the Arctic Circle and is barely 500 miles from the North Pole. 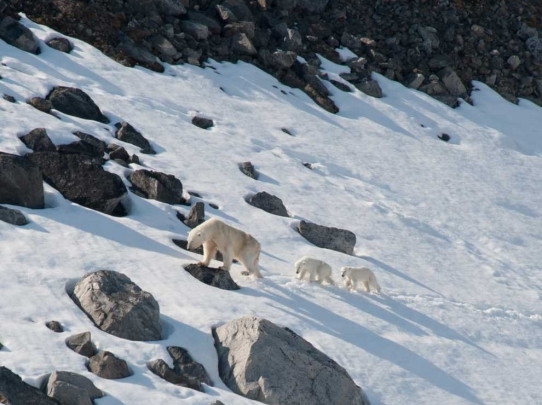 It has surprisingly diverse scenery including tundra, glaciers, fjords and mountains (2,000m). Almost everywhere the subsoil is permanently frozen from 80cm to 400m. In summer the topsoil thaws and becomes boggy, and the warming effects of the Gulf Stream enable an amazing variety of flora to flourish. 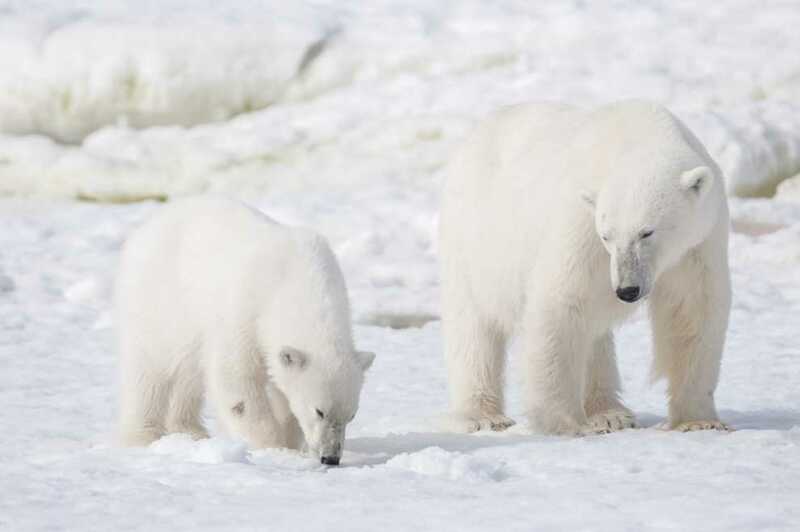 Several thousand Polar bears thrive in this remote archipelago and can be observed on wildlife cruises from mid June – early September, but July is probably the optimum tinme of year to see these magnificent creatures. 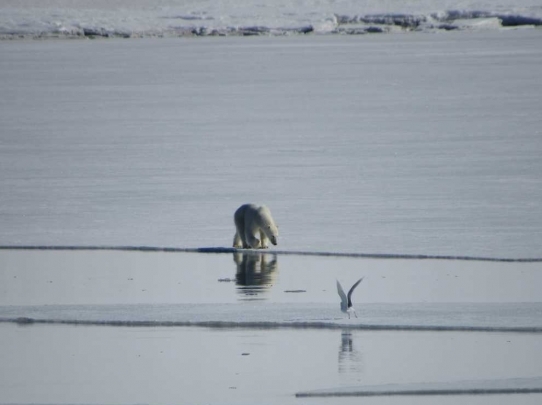 The only entirely terrestrial mammal is the Spitsbergen Reindeer. 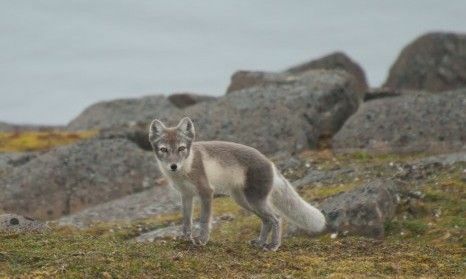 Other mammals found here rely in part or entirely on the sea – Arctic fox, Polar bear, walrus, bearded, harp and ringed seals. 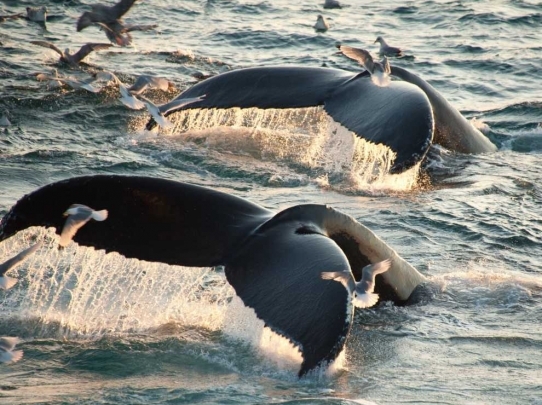 Several whale species are found in the waters and huge colonies of seabirds nest on the islands and sea cliffs. The sun remains above the horizon for 3 months of the year in May, June & July. 24 hours daylight is a unique experience in itself. 2 July 1535 – 1845 hours fly London Heathrow to Oslo. Overnight & dinner in Olso . 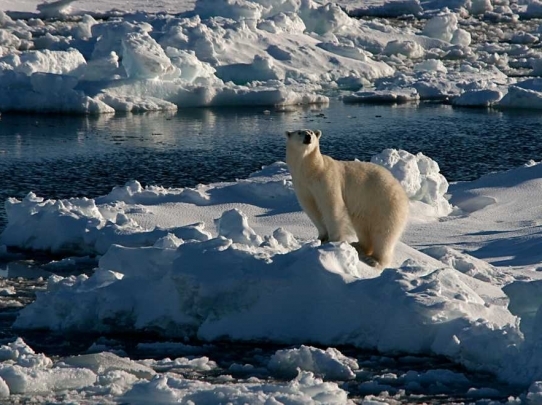 3 July 0955-1335 hours fly Oslo to Longyearbyen. Light lunch in Longyearbyen. 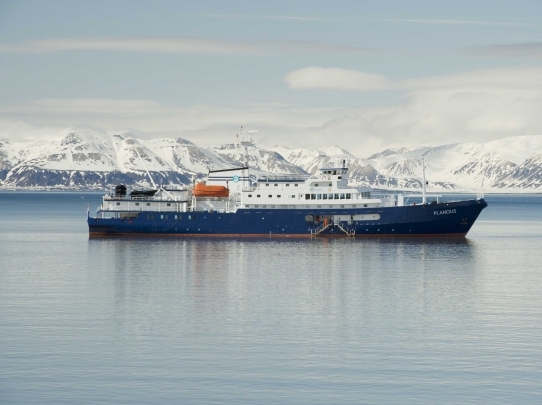 1600 hours transfer to the m/v Plancius. 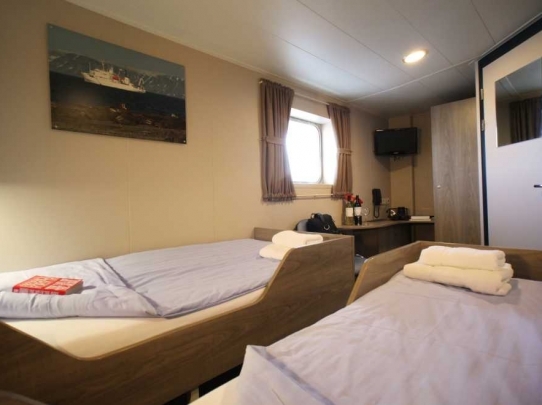 The Plancius has 53 cabins and is ice-strengthened and was specially built for oceanographic voyages Late afternoon set sail from Isfjorden heading north along the west coast. 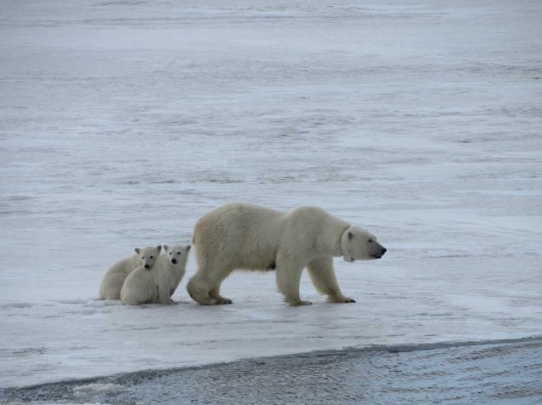 4 – 11 July Around Svalbard cruise on board m/v Plancius in search of polar bears and other Arctic wildlife. 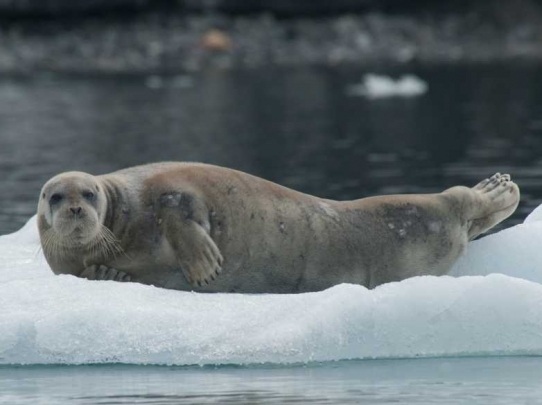 Wildlife viewing will be done from 12-person zodiacs, on foot (with and without snowshoes) and from viewing decks on board m/v Ortelius. 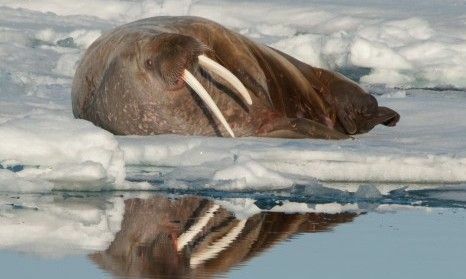 Arctic wildlife includes polar bear, walrus, Arctic fox, Minke whale, Greenland whale, Blue whale, Fin whale, Ringed seal, Bearded seal, Harbour seal, reindeer, Common and King eider, Pink-footed goose, Kittiwake, Ivory gull, Brünnich’s Guillemot. 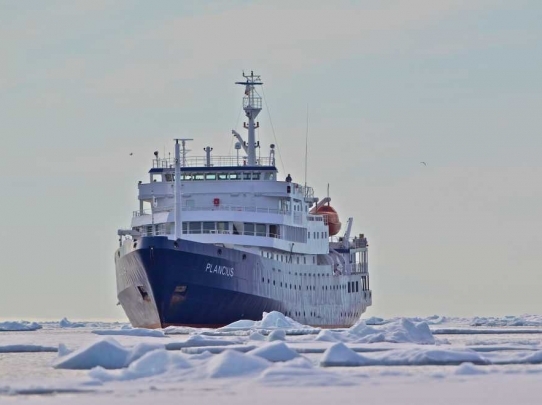 You will get close to glaciers, walk on the tundra and navigate the ice floes in zodiacs. 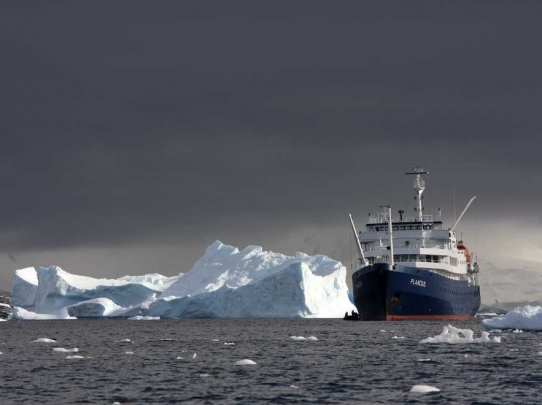 It is hoped to reach Phippsøya, which is located 81 degrees north and just 540 miles from the geographic North Pole and if the pack ice conditions allow to circumnavigate Svalbard. All activities and meals included. 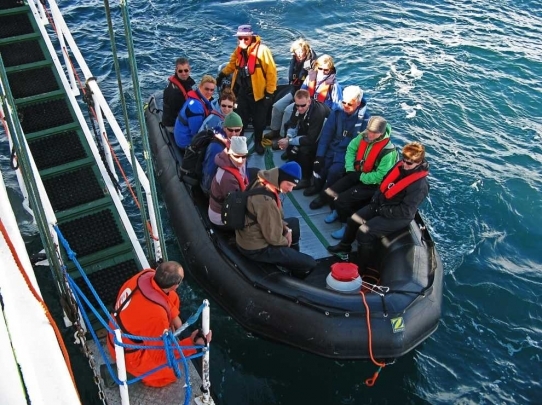 12 July Disembark in Longyearbyen. 1355 – 1830 hours fly back to London via Oslo. N.B. The cruise will be in English and German. 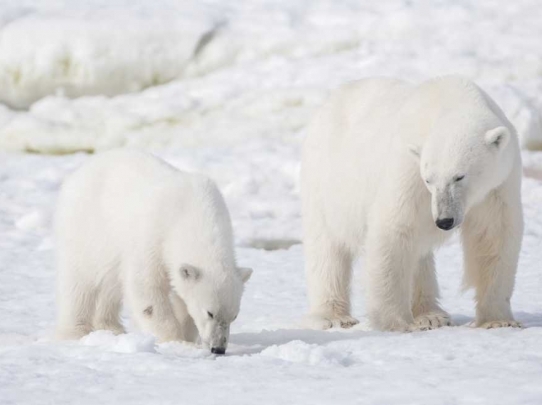 The daily itinerary will be determined by the ice conditions and weather as well as polar bear and whale sightings. Flight schedules will be confirmed 11 months prior. You should be in good general health and reasonable agile. As there will be almost continuous daylight, some excursions may be before breakfast, after dinner and even in the middle of the night – the light for photography is best at these times. You will need wind and waterproof outer clothing and fleeces. 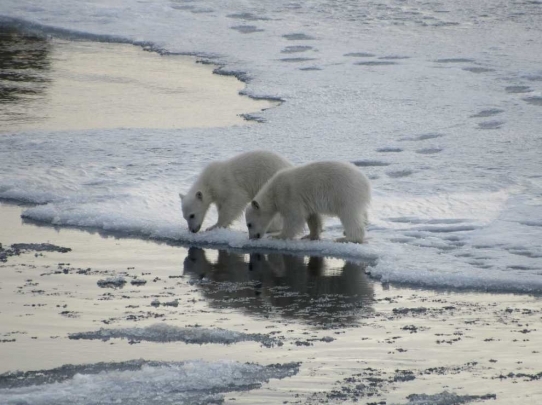 Temperatures are normally 5 – 10° C. Snow shoes and rubber boots are provided. 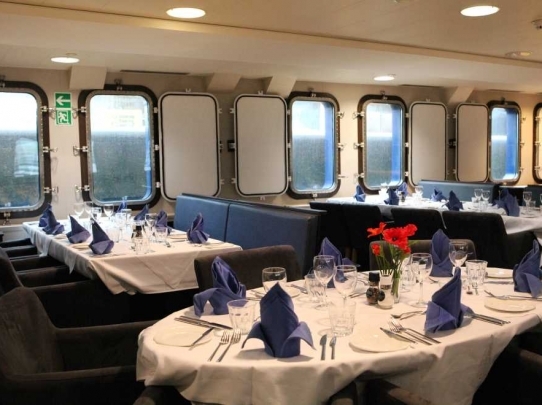 Whilst you will be travelling as a small private party with Stephen Mills as your special host naturalist, you will be sharing the boat and possibly zodiacs with other guests. 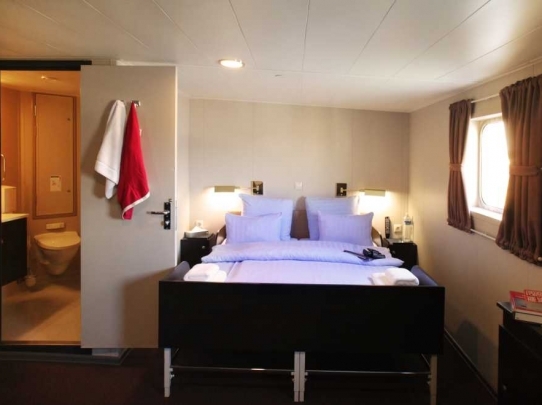 In the unlikely event of a delayed return to Longyearbyen the cost of any extra nights’ accommodation and flights home will be at your own expense. 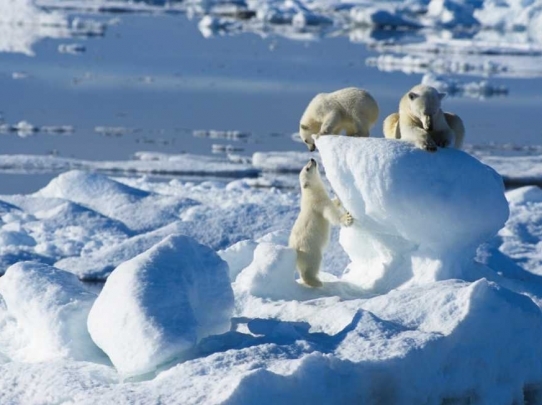 Stephen has observed and written abot the fragile Arctic habitat for over 40 years. 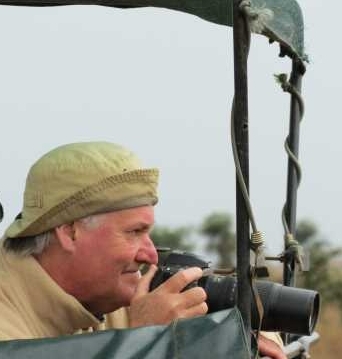 He is a highly respected professional naturalist, wildlife writer and campaigner, producer and cameraman. 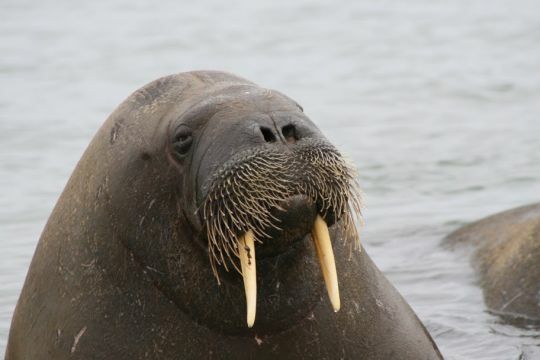 He has made over 35 films for TV including Wolf Saga, which helped change the laws in Sweden and Norway, and has worked on influential programmes including The Private Life of Plants, Land of the Tiger and Rhino Journey. 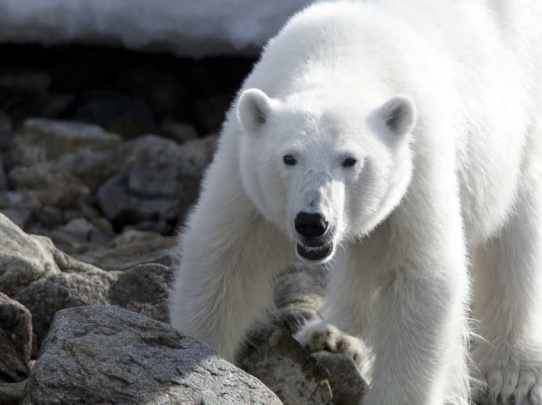 More recently he has studied Brown Bears in Sweden and helped to ring Great Grey Owls in Norway. Stephen is a highly engaging and entertaining host. His breadth and depth of wildlife knowledge and years of experience in the field is impressive and helps transform the ordinary into the extraordinary. He loves to share his knowledge with those who travel with him and his enthusiasm and excitement of all creatures great and small that is infectious.